Each student works closely with a member of the faculty or administration who serves as their advisor and advocate in academic and personal matters relating to school life. 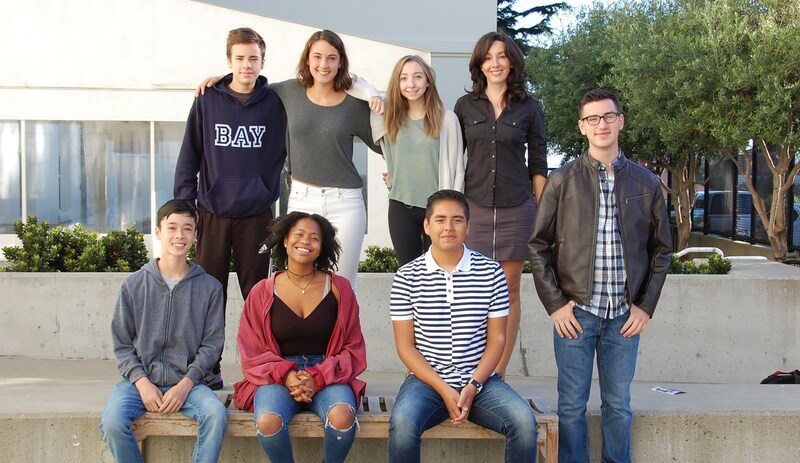 In addition to getting to know each advisee personally, advisors help students with academic scheduling and, in close collaboration with teachers, monitor students’ academic progress. Students meet weekly with their advisor in small groups of between six to 10 students and are encouraged to schedule private meetings with their advisors as needed. Advisors also serve as an important link between home and school. Parents and guardians are invited to speak with their student’s advisor about any questions or concerns they may have.